paranormal radio show, Coast To Coast, which was syndicated across the nation. 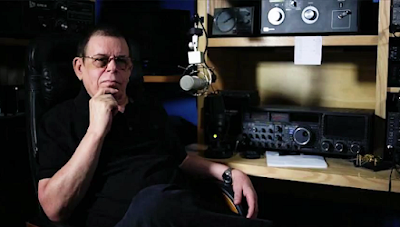 Art Bell died at his home in Pahrump, Nevada. He's scheduled for an autopsy later this week to determine the cause of death. Art Bell was 72 years old.